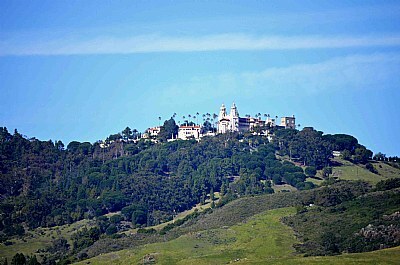 About This was taken from Highway 1 at San Simeon, California. It was leveled, contrast increased, and color intensified in PS. Beautiful shot Darryl. I haven't been up there in several years but enjoy myself each time I have been up there. Excellent capture Darryl, congrats for the well deserved award.